In the last century, more studies of the parables were produced than for any other section of comparable length in the Bible. The problem is that most Bible readers are unlikely ever to know of most of them. In this substantially new and expanded edition, Craig Blomberg surveys and evaluates contemporary critical approaches to the parables, challenging the prevailing consensus and making his own important new contribution to parable studies. Within proper definitions and boundaries, the author defends a limited allegorical approach. In support of this view of parable interpretation, Blomberg not only sets forth theoretical considerations but devotes attention to all the major parables, providing brief interpretations that highlight the insights to be gained from his distinctive method. 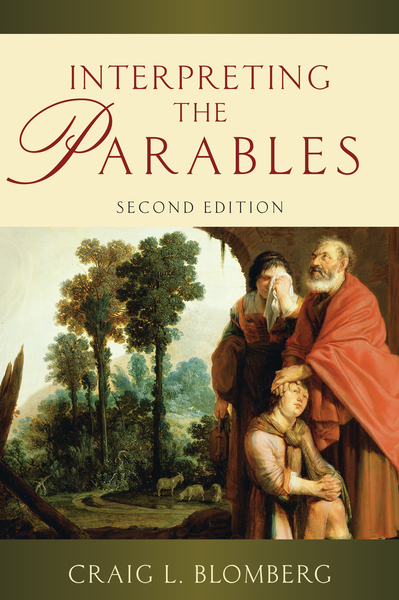 Interpreting the Parables can be read with profit by scholars, students, pastors and educated laypeople.